Our award – winning community is a sell- out success with the last blocks now sold! In 2015, Trillium was named a UDIA Healthy Design Award Winner for contributing to improving residents’ overall health and wellbeing with its beautiful and innovative outdoor parks, gardens and recreational spaces. It was also recognised for its unique shared indoor spaces like the Men’s Shed and landmark Club Trillium, which focus on bringing the community together. 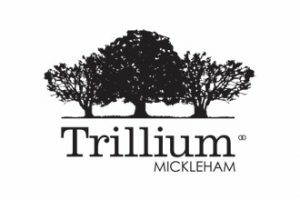 The Design Covenants have been developed to enhance the lifestyle and investment of purchasers ensuring that all homes at Trillium are built to a high standard whilst encouraging a variety of housing styles and compatibility with the community. The Covenants will assist in providing you with peace of mind that your investment will be enhanced in the future, guarding against inappropriate development that may detract from the attractiveness of the community.